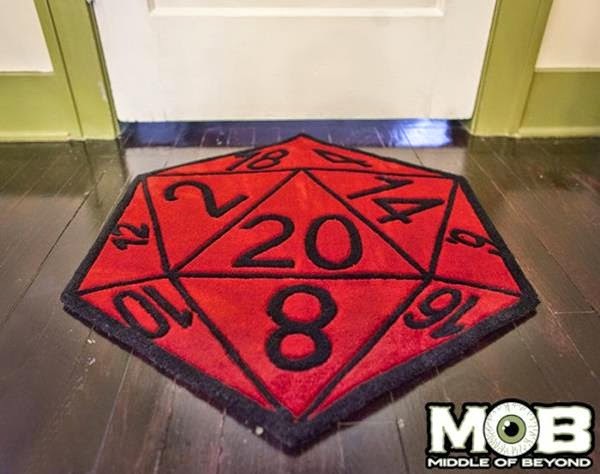 Recently on NerdApproved.com, they heralded a d20 Rug that I think a lot of gamers would find fun to own. See more here. Also, on consimworld.com, they posted some pictures of what the deemed one of the coolest game tables ever. See more here. 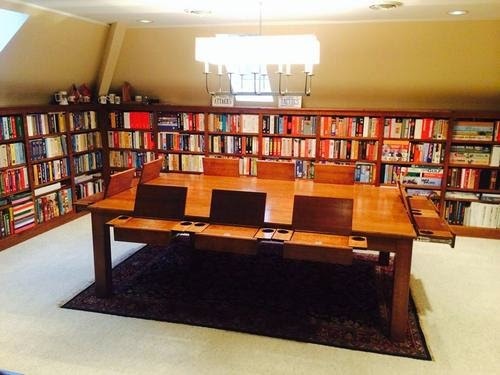 Of course the question one has when such a claim is made is if it is as cool as a Geek Chic table like the one showcased on The Awesomer website here.